Nguyen Lam Diem Trang, a 19-year-old from Vinh Long province, was crowned Miss Teen 2010 in the final round of the pageant held in Hanoi on November 14. 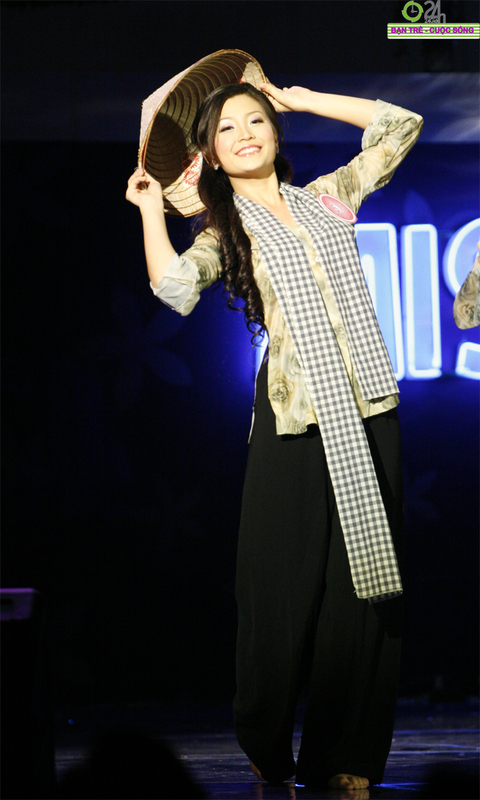 Over the past five years, the Miss Teen Vietnam contest has become very popular with girls between age 16 and 19. After the initial qualifying round, the organizing board chose the 20 best candidates to enter the final round. They competed in traditional long dress (ao dai) and evening gown events and the jury selected the top five contestants to take part in the Q&A session. The top five included Do Thi Anh, Phan Ngoc Anh, Ho My Linh (4Me Band’s Nelly), Le Bao Ngoc and Nguyen Lam Diem Trang. Diem Trang (No. 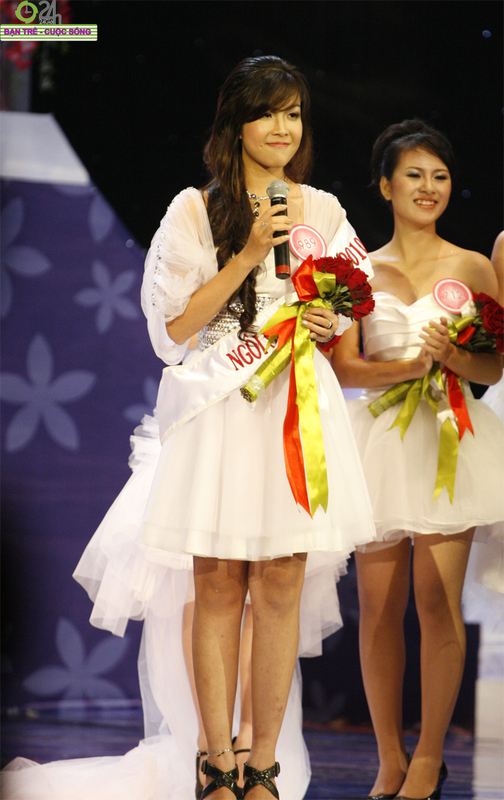 1513) from Vinh Long won the Miss Teen 2010 title with her quick, precise and intelligent answers. She was born in 1991 and is now a student in the business administration faculty at the International University, under Ho Chi Minh City National University.